To have lush, well groomed eyebrows is every woman’s wish. A beautifully shaped eyebrow can give your face a dimension and define your eyes. But not every woman is blessed to born with such eyebrows. Even there may have some causes like loss of eyebrow hair, hereditary problems, and use of heavy make-up behind sparse eyebrows. But there is nothing to be worried about, if you have sparse eyebrows. 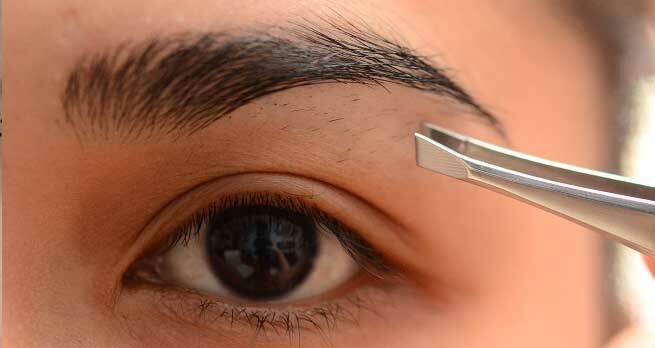 Here are some quick and easy steps for you to fill in your sparse eyebrows in no time. Let’s find out how..
Firstly, measure the starting and end point of your eyebrows. To mark the starting point of your eyebrow, hold your brow pencil straight from the starting point of your eyebrows down to the edge of your nostril. 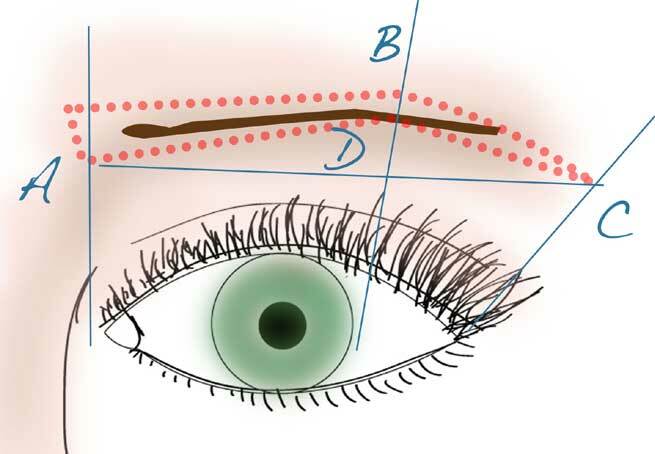 Similarly to mark the end point of your brows, hold your pencil in such a way that end parts of the pencil touches the edge of your nostril and outside corner of your eye. In this way you will get the dimension of your eyebrows. 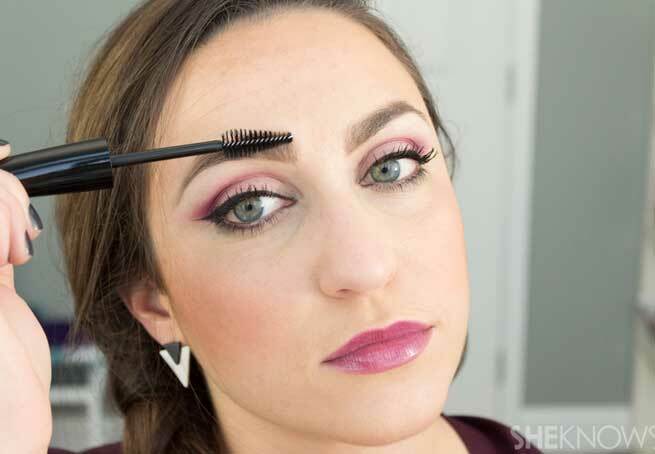 Draw the arch shape in your brow with a pencil. Remember that you must line up the upper line of your brows. If you don’t want to give that arch shaped look to your brows then you can draw a little curved brow line. As you have got the measurement and outer line of your brow, you can pluck the excess hair from your eyebrows to give it a nice shape. Eyebrow fillers consist of brow pencil and brow powder or a brow cream or gel. You need to choose the color of your filler according to your natural hair color. With an eyeliner brush using brow powder you can outline your brows gently, giving it the perfect shape. But don’t fill in the center. Draw a gentle line through the bottom of your eyebrow using the filler. 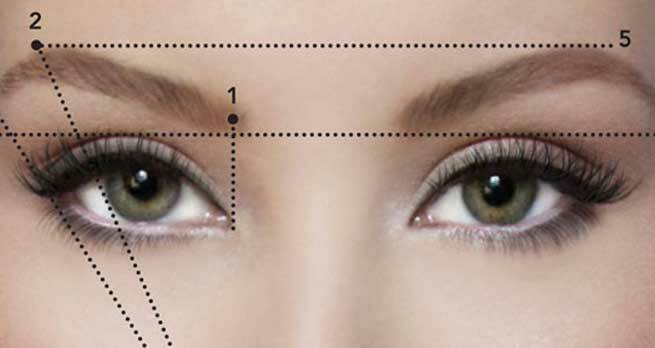 Be careful while you fill in your brows as you have to connect the three points of your eyebrows you measured before – starting point, arch and end point. Brush your brows with an eyebrow gel or a spoolie brush. This will distribute the excess color in your brows and give them a nice even look. So you are done with filling in your brows. Sukanya is very passionate about writing and does not miss the chance to pen down her thoughts and share her expertise on anything and everything.